Among the more exotic food items that New Zealand wattlebirds prey upon is a sort of creature as unique to New Zealand as the wattlebirds. 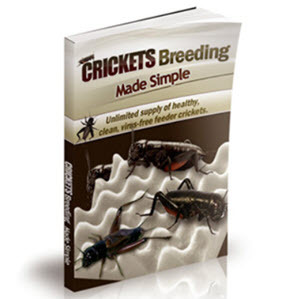 They are wetas, giant crickets that can grow larger than mice. Most weta species are omnivorous, just as are most mice species, eating mostly plant material with some insect prey, but a few species have become more or less completely carnivorous. They are no sort of threat to human beings. William Cobeldick, a forest ranger, claimed to have spotted a huia pair in Urewera National Park in 1924.